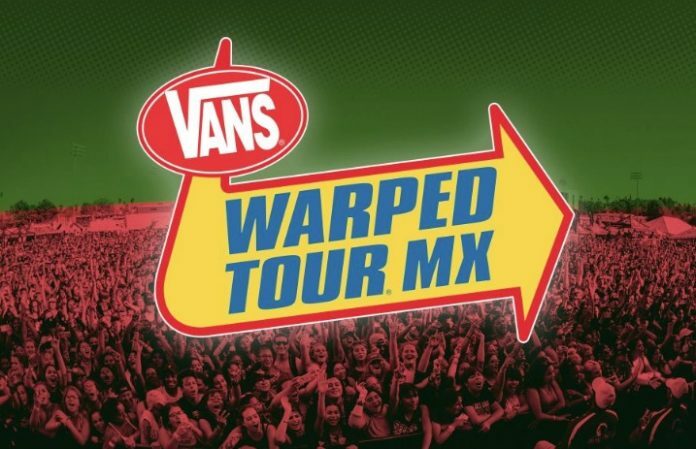 Warped Tour recently announced a stop in Mexico. 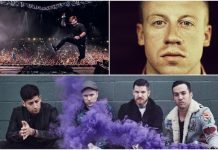 The second wave of lineup announcements is here, and it includes Attila, Incubus, Bullet For My Valentine, Anti-Flag, Strung Out and more. The first wave of announcements included Good Charlotte, Hatebreed, Never Shout Never, Mayday Parade, Echosmith and Suicide Silence. See the full lineup below, and find tickets here. 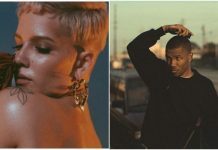 Meanwhile, this year's Warped Tour in the United States has also announced its full lineup, which you can check out now.